With deepest sorrow and broken hearts, we announce that Brian M. Payne, age 46, our most beloved son, brother, father and family member passed away suddenly on Friday January 25, 2019. Those who knew Brian even just a little lost a shining light in their lives. 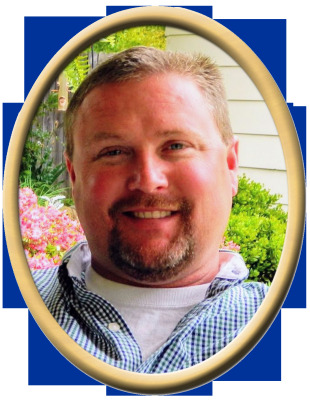 Brian will be greatly missed by his children, Logan, Brady and Chase, and their mother, Sheri, mother Dian Meeks Parker (Redus), father Steve Payne, sister Kimberly Webster (Bobby), brother Keith Parker (Amy), numerous aunts, uncles, nieces, nephews and cousins. We know Brian is now with his Grandparents Annie Wilma and Dewey H. Meeks Sr., and Grandmother Lucy Marks Cloud. We love and miss you so much my son. Thank you to our special friends Misty and Jeff Jones of Ennis, TX. Visitation will be Saturday 11:00 AM to 1:00 PM at New Hope Funeral Home. Memorial service will follow at 1:00 PM at New Hope Funeral Home Chapel. "Email Address" would like to share the life celebration of Brian M. Payne. Click on the "link" to go to share a favorite memory or leave a condolence message for the family.